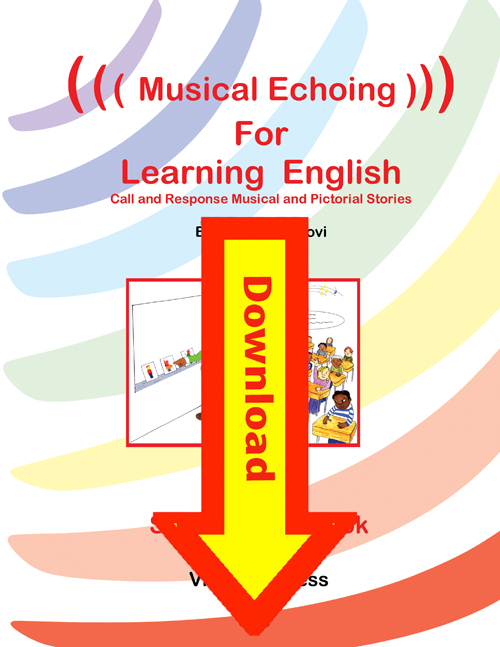 Musical Echoing for Learning English Program Digital Download is a brand new and unique method combines the most pleasant and effective elements of the Multiple Intelligences (musical, visual, kinesthetic and linguistic) and the most successful methodologies (chanting, using music, picture reading, TPR and story telling) to teach vocabulary, sentences, paragraphs and stories in musical -story form. Teacher's Manual and Resource Book - Contains instructions, the scripts for the 18 stories, necessary oral questions, picture scripts, 400 black and white cute flashcard pictures that accompany the 18 stories, and answers to the student workbook. 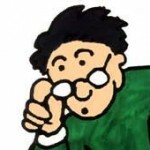 Student workbook - Rhebus type script, questions, exercises, extra readings and picture glossary. Story/song CD (with 18 story/songs recited rhythmically by native speakers from various countries) Accompanying music is blues, jazz, reggae, R&B, rock and roll, and many more. Music only CD with 21 carefully designed and measured musical arrangements for in-depth teaching (multiple repetitions) and original musical stories.Available for sale alone.